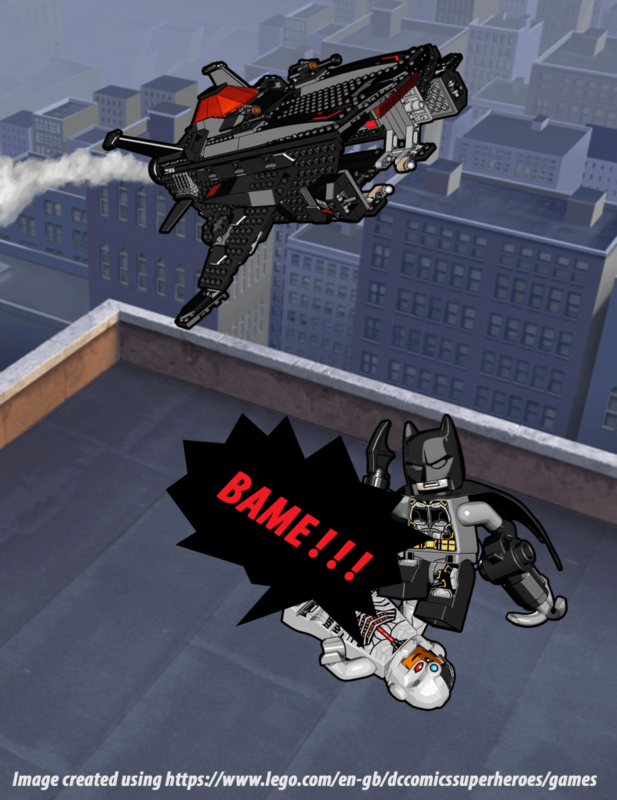 BAME – whenever I hear that word (with a French accent) I picture a scene from an old Batman TV series with one of the bad guys receiving a well-deserved punch. The thing is that in real life, the people who receives the punches are too often members of the BAME community and they really don’t deserve it. I am not going to list the tons of evidence and examples that demonstrate how people from minorities, regardless of their socio-economic background, consistently get the short end of the stick. 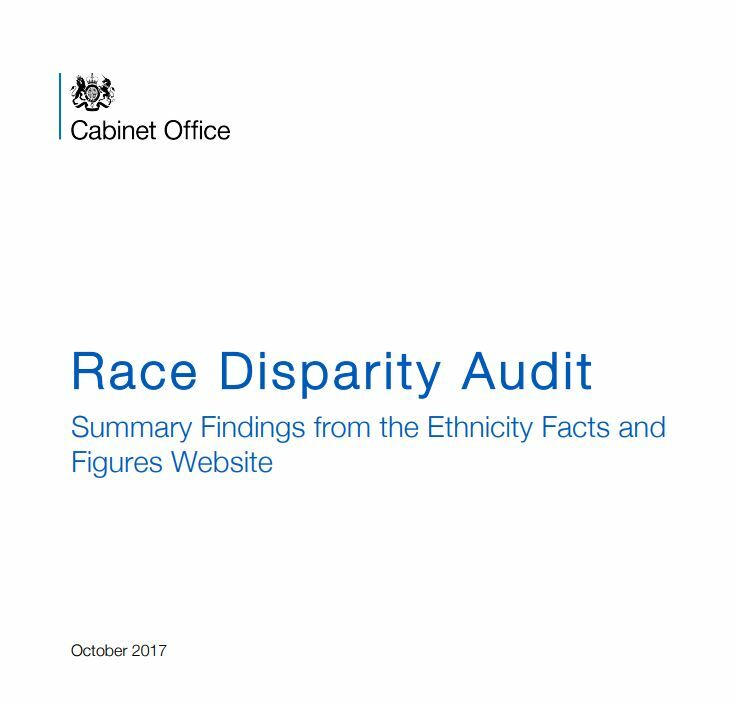 The Race Disparity Audit and all the related articles that have been written since it has been published and made available, show that is not a Reading thing. The World Economic Forum has made enough material available over the years to demonstrate that it is not UK thing neither as it happens in most societies all over the world. However, the UK and more specifically a town like Reading, with such a historically diverse community that contribute to its economic and cultural wealth, has an opportunity, and from my perspective an obligation, to show how it can be solved given that it doesn’t have to deal with the added complexities brought by being a city the size of London for instance, let alone a whole country. Ok, not all politician only act based on the whims of their electorate – the current president of the United States is a good example of what would happen if it was the case and why the fact we are from that is a good thing – and they are still plenty that will even act against their political self-interest if it means acting in the benefit of all their constituents. Nonetheless, the reality is still that the purpose of a politician is to get elected if he or she wants to able to make a difference. When one understands that empowerment is the sharing of a bit of the power transferred from the electorate to the elected, it makes sense to make being part of such a powerful group of people a priority. This truth, that the power to change things is really in our collective hands, is what I wish more Black, Asian and Minority Ethnic people would realise and embrace. 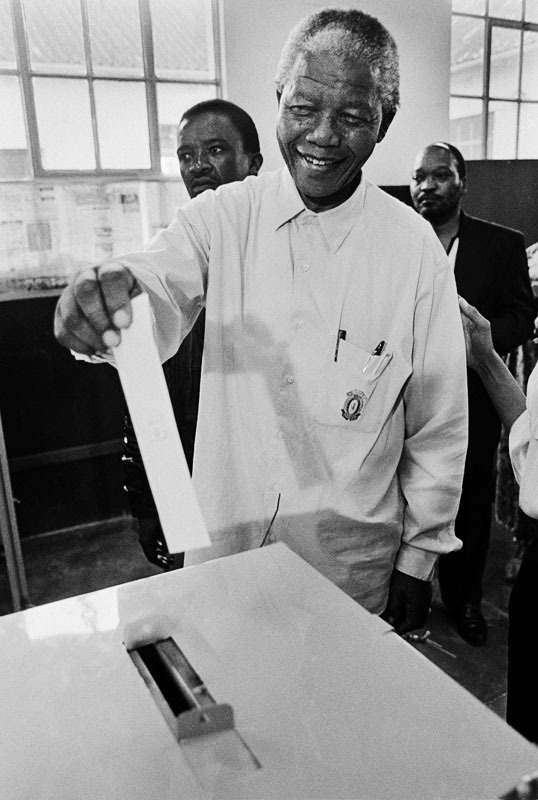 When I was canvassing during the General Elections, I heard too many people from minority backgrounds express their distrust in the political system. “Why would I go canvassing for Labour”? My answer to all those questions, and more specifically the last one, is that not all politicians are the same and that Labour, especially under the current leadership, is taking all the right steps to make a better society for all of us, including members of every community in the U.K. Even if you don’t believe me, get involved and see for yourself. If you don’t like what you see, getting involved is even more important to be able to change things through discussion, debate and votes. 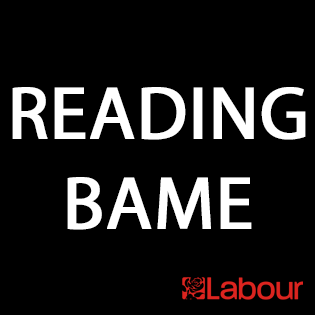 If you are reading this, I hope that you will get in touch so that together, we can get more members of BAME communities involved and thus ensuring that the society Labour is building, is being built with all of us, regardless of who we are. Start by joining the conversation on our Twitter page, our BAME Facebook group for members of the Labour Party, and our BAME page for non-members. The Facebook page aims to become a hub for all that is BAME related in Reading and open to all ethnicities, so share it wide and far, share your thoughts, link your own groups, promote your events and services, in short, own it.